Despite the controversy, it appears as though the holiday season has brought Matt Lauer back together with his estranged wife. As you may know, Matt lost his job last month due to sexual harassment allegations. 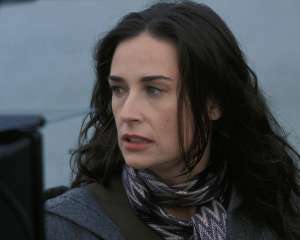 Due to the charges of harassment, rumors circulated that his wife, Annette Roque, threatened to divorce him. Paparazzi even spotted her without a wedding ring. Many fans of Matt, as well as curious individuals, have speculated that their marriage is going down in flames. 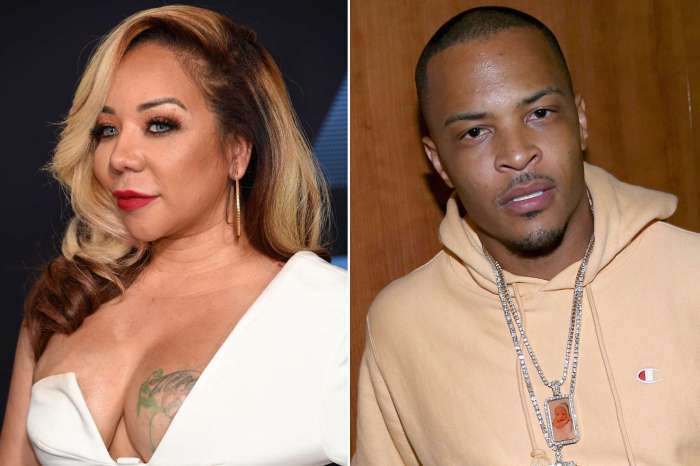 Reportedly, Matt’s wife was seen by paparazzi leaving a law firm in New York City, and many publications reported that as a sign of their upcoming separation. 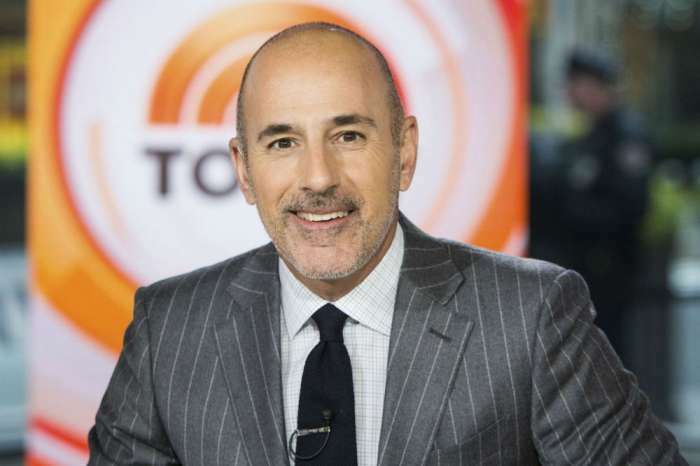 However, despite all of the problematic news for Lauer, he was recently seen hanging out with his daughter, Romy, as well as Roque at a horse farm in New York. Additionally, the long-time anchor was seen with his sons, Jack and Thijs Lauer, amid many of his friends. It’s unfortunate that Matt’s relationship with Roque had to end, as they’ve been together for a long time. In fact, they first got married in October of 1998 just one year after they met in 1997. Only four years later, they had a child named Jack in 2001, and their second one in 2004. Their romance supposedly came to a short standstill, because the model attempted to file for divorce in 2006. However, she eventually withdrew her petition and in November of 2006; she gave birth to their second son. As for the future of their romance, Henri Roque – the father of Annette – said his daughter wouldn’t be staying with him. 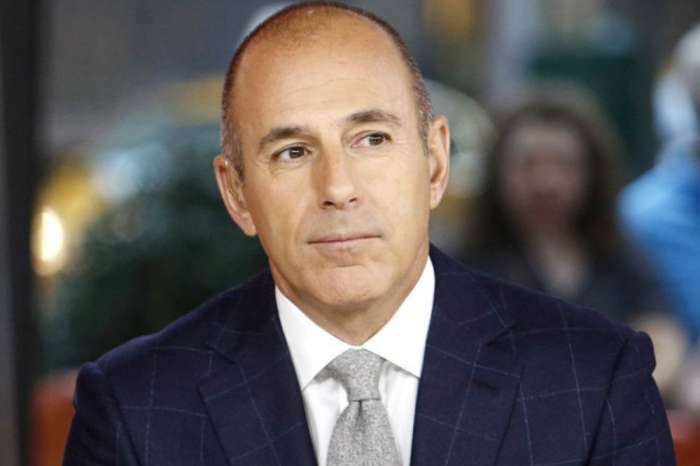 He said he has “no words for her husband.” In a statement released by the former anchor, he said there were no words to express the sorry and grief he feels for the pain he caused others. 'Counting On' Fans Are Convinced That Jinger Duggar And Jeremy Vuolo Are Finally Expecting A Baby!